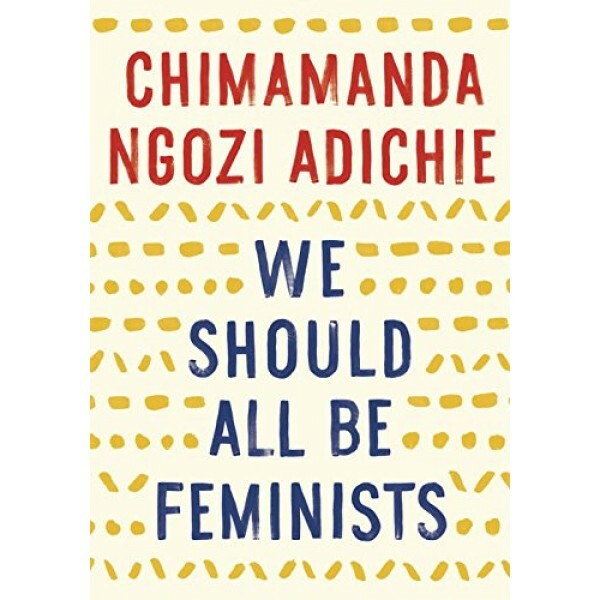 In this personal, eloquently-argued essay -- adapted from her much-admired TEDx talk of the same name -- Chimamanda Ngozi Adichie, award-winning author of Americanah, offers readers a unique definition of feminism for the twenty-first century, one rooted in inclusion and awareness. Drawing extensively on her own experiences and her deep understanding of the often masked realities of sexual politics, here is one remarkable author's exploration of what it means to be a woman now -- and an of-the-moment rallying cry for why we should all be feminists. 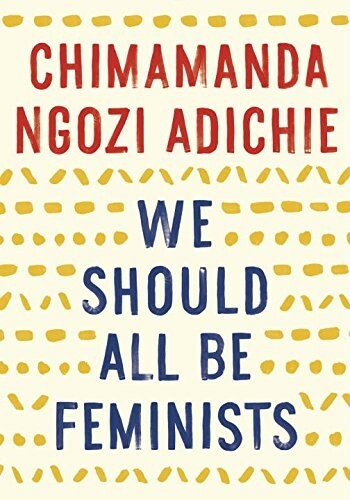 This 64-page essay is an expansion of Adichie's 2012 TEDTalk. You can watch the original talk here.